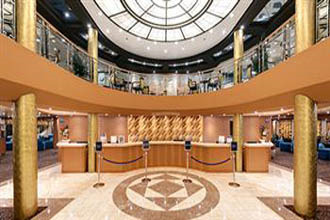 Experience an exciting cruise vacation on the 65,542-ton, 2,579-guest MSC Armonia with her casual yet elegant ambiance. 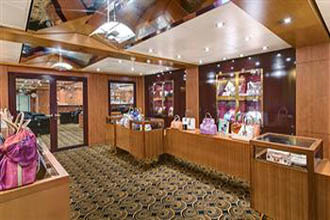 This stunning mid-sized Mistral Class ship is a favorite choice for families with many offerings for every age group. 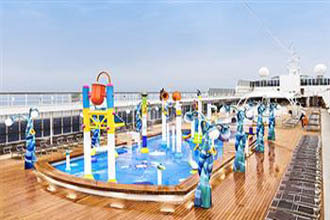 Updated in 2014, she's even more fabulous than before, with such added features as a thrilling water spray park with cannons and lots of laugher; exclusive play areas for children, teens-only spaces, redesigned duty-free shops, a lounge, staterooms with balconies and Wellness Experience cabins, an enhanced buffet and expanded restaurant. Also added was a 3,552-square-foot area for music and dancing. 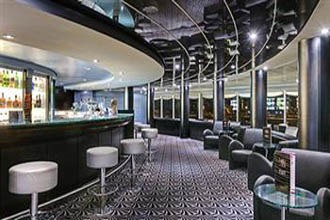 Boasting a myriad of modern amenities, she features over 10 chic bars and lounges that provide the ideal place to socialize or relax. 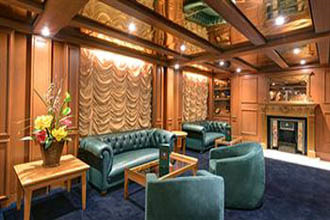 Have a drink outdoors by the pools, soak in the whirlpools and smoke your favorite stogie at a comfortable cigar club. 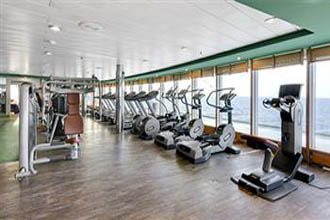 Enjoy some well-deserved pampering at the spa and fitness center. 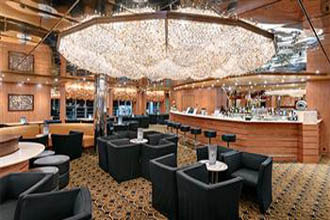 Also featured on the ship is an English pub, outdoor cinema, outdoor cinema, children’s splash pool and indoor and outdoor play areas, a video arcade, sports area with game courts, mini-golf, plus a golf range simulator, an Internet café and Wi-Fi, Aurea Spa, shopping arcade and a power walking track. 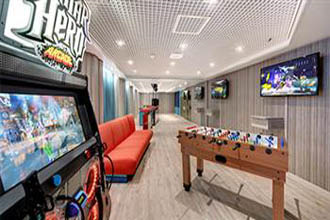 The ship is family friendly with a dedicated indoor space for kids and a fun video game room. 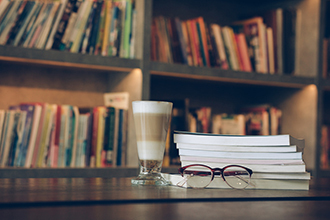 The youth programs provide supervised fun with age appropriate activities and includes shows, contests, arts and crafts and more. Clubs are offered for kids under age three to one for teens and various ages in between. 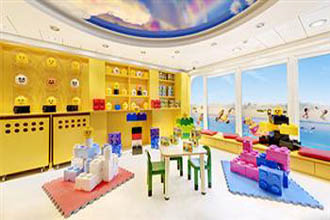 The Mini Club and Juniors Club remain open when parents are ashore for those ages three to 12. 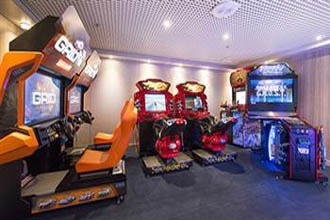 Hosted games and contests for the whole family will get everyone involved and making memories to last a lifetime. 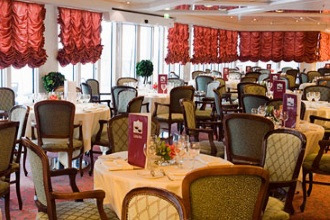 Highlighting your dining choices, you'll find authentic and delizioso Italian cuisine in addition to high-end international cuisine is served during multi-course dinners in the elegant main dining rooms. 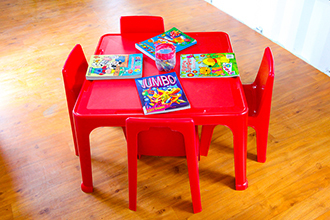 Vegetarian and healthy fare is offered as well, plus a children’s menu with all of their favorite foods. 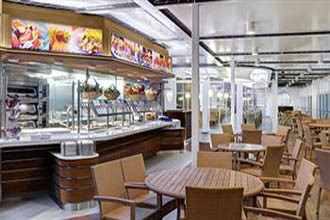 Bountiful buffets and an alfresco grill boast mouthwatering delights. Midnight snacks are something to look forward to with more delicious food and a variety of themes from around the world. Convenient room service is available 24/7. 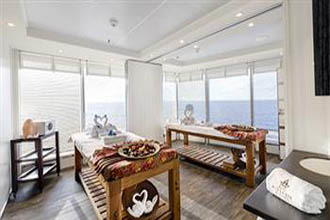 Find the perfect choice of accommodations to meet all your needs, as you select from a wide range of staterooms and suites. 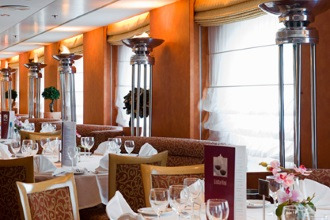 Ranging from peaceful interior staterooms to elegant spacious suites and added staterooms with private balconies. All were designed in a contemporary style and are well appointed for comfort and convenience inviting you to relax with touches such as a mini-bar, refrigerator, personal safe and a hair dryer. 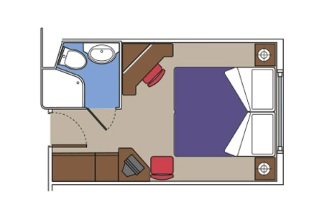 Spacious family suites and family-size staterooms are great for multi-generational and group cruises. 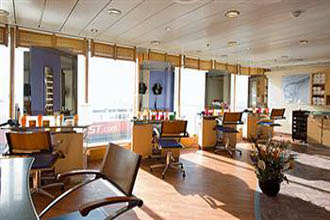 Wheelchair accessible staterooms are available as well. 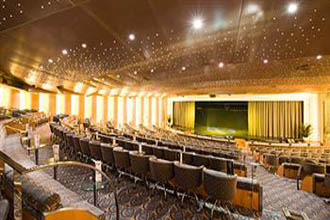 Entertainment for all ages includes production shows in the main theater, a disco, a casino with slots and gaming tables. 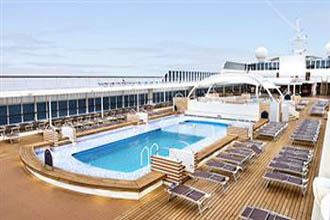 Cruise on the lovely MSC Armonia and bring the whole family along for a great vacation experience. 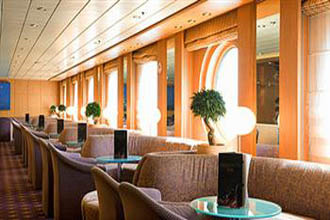 94 Balcony staterooms, size approximately from 161 to 172 sq. 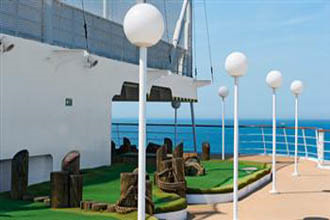 ft. Staterooms with private balcony, with double bed that can be converted into two single beds (on request). Air conditioning, bathroom with shower, wireless internet access (for a fee), TV, telephone, mini bar, safe. 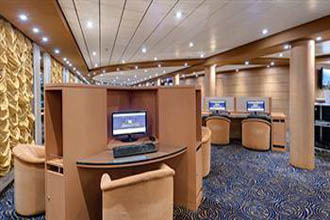 351 Interior staterooms, size approximately from 139 to 226 sq. ft. 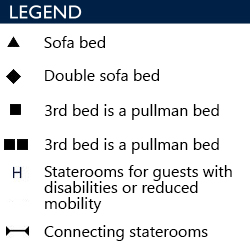 Double bed that can be converted to two single beds (on request), except staterooms for guests with disabilities or reduced mobility. Air conditioning, bathroom with shower, wireless internet access (for a fee), TV, telephone, mini bar, safe. 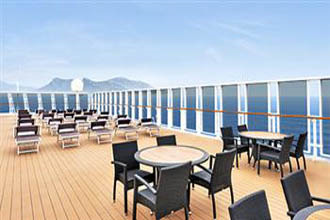 64 Ocean View with partial view staterooms, size approximately from 139 to 236 sq. 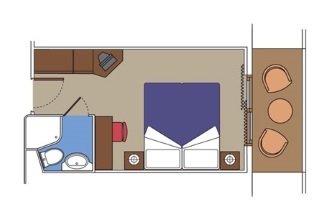 ft., Double bed that can be converted to two single beds (on request). Air conditioning, bathroom with shower, wireless internet access (for a fee), TV, telephone, mini bar, safe. 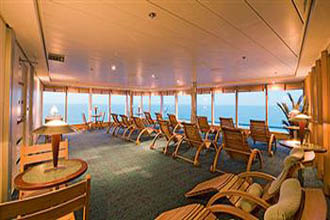 337 Ocean view staterooms, size approximately from 139 to 236 sq. ft. 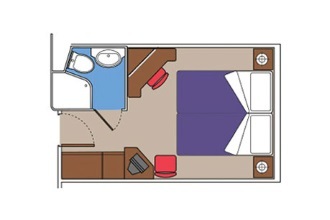 Double bed that can be converted to two single beds (on request). Air conditioning, bathroom with shower, wireless internet access (for a fee), TV, telephone, mini bar, safe. 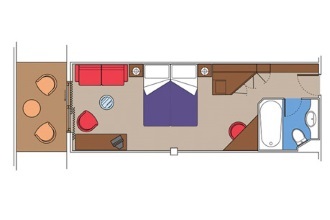 130 Suites, size approximately 290 sq. ft., Suites with private balcony, with double bed that can be converted into two single beds (on request)., Air conditioning, spacious wardrobe, bathroom with bathtub, TV, telephone, wireless internet access (for a fee), mini bar, safe. 11 Girasole Pizza & Pasta. Feast on your favorite Italian cuisine in a warm and friendly atmosphere. 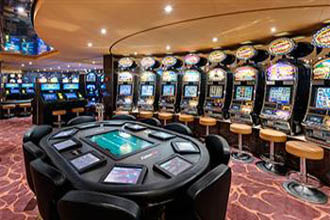 Have an after-dinner drink while playing the slot machines in our Palm Beach Casino. Put on your dancing shoes and party until the wee hours in the lively Starlight Disco. 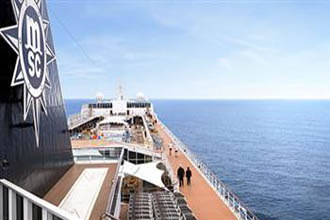 The ship's professional photographers will capture all of the precious moments while at sea. These photos are available for purchase in the Photo Gallery. 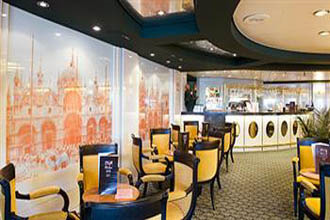 It's always coffee time at the Caffe San Marco where gourmet roasts are served up all day. 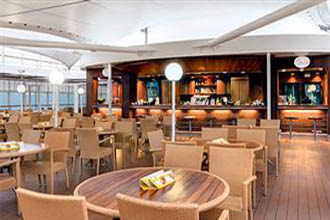 Il Lido Bar serves up the finest cocktails in a relaxed atmosphere. 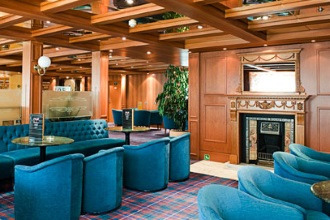 Sit back with a cool, delicious cocktail, and enjoy your favorite tunes in the Red Bar. 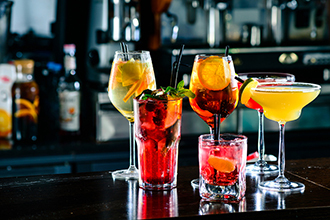 Order your favorite drink at The White Lion Pub while mingling with new friends and old. 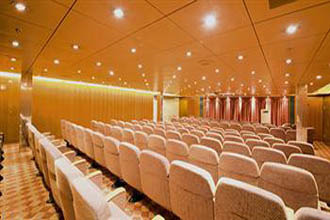 The ideal meeting place, the Armonia Lounge offers quiet alcoves and plush, comfortable seating. 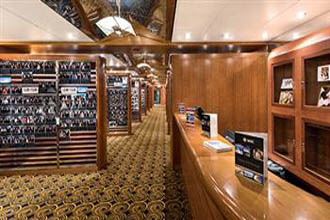 Hand-rolled premium cigars can be found in the cigar room. Slip back to sultry Cuba in these relaxed surroundings.